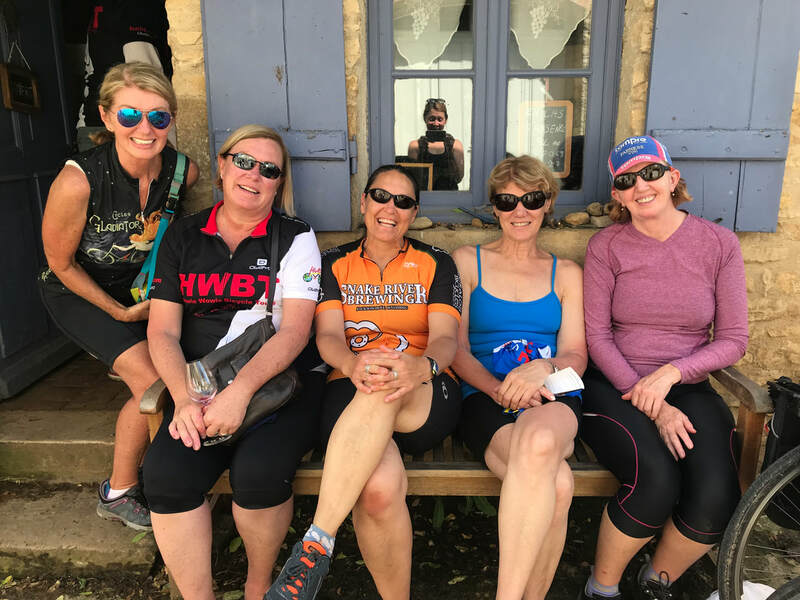 HWBT and 30 Years of Memories...Cycling with Friends in France! HWBT is a small company providing one or two bicycle tours a year typically to France. Our adventures explore those areas we have always enjoyed visiting and cycling. And, since we only do a few tours a year, we get just as excited about going on each adventure as our clients. Jeff and Francine personally accompany each of their tours as hosts, guides, and sometimes cheerleaders, making sure that your trip is a memorable one. HWBT started out as a crazy idea over dinner with friends in 1988 after returning from four weeks of touring France and Spain. 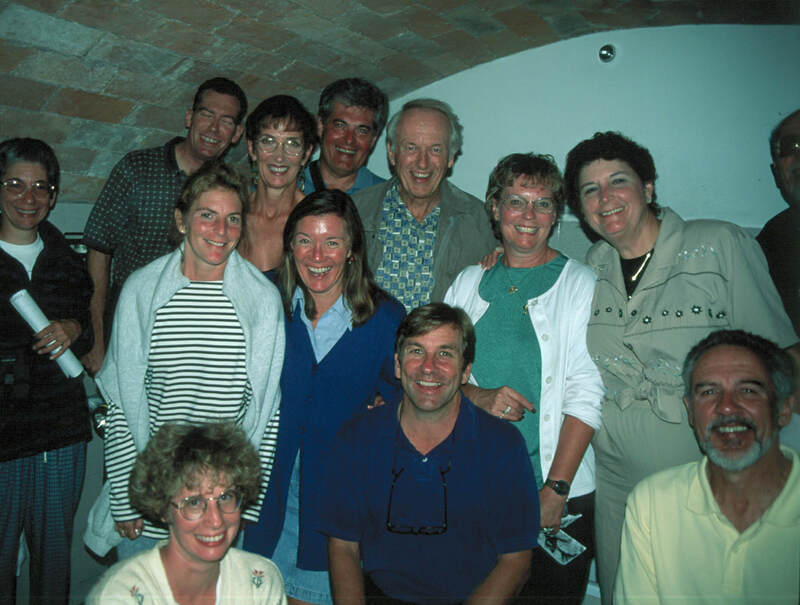 We were trying to decide, “How can we continue to cycle in Europe and share what we experienced?” So, in 1990, with friends and family, we cobbled together a nine-day tour of the Loire Valley and Howie Wowie Bicycle Tours was born. What started out as an idea over dinner (with perhaps a little too much wine!) has grown into a boutique company allowing us to share our world of travel with others. HWBT has truly become one of the best experiences we've had with lots of fun over the last few decades! We've built our boutique company on two fundamental philosophies: cycling is a great way to experience a country and also a very special way to travel. Cycling embraces a simplicity towards discovery which provides a way to connect with the world that's both fun and soulful. It’s the difference between viewing the world from a distance to being an active part of everything around you. Our intent is to always find the least traveled routes that unfolds the region’s uniqueness, its special cuisine, distinctive accommodations and of course, its people. But, the best part of our cycling history are the wonderful people that have joined us and made each tour memorable. You, the HWBT alumni, have made our creation such a great success, a wonderful job, and a special vocation. As we venture towards our 30th Anniversary in 2020, we send out a hardy thanks to each and every one of you! So, hopefully you will come again and new friends will join us for the next adventure and memories!